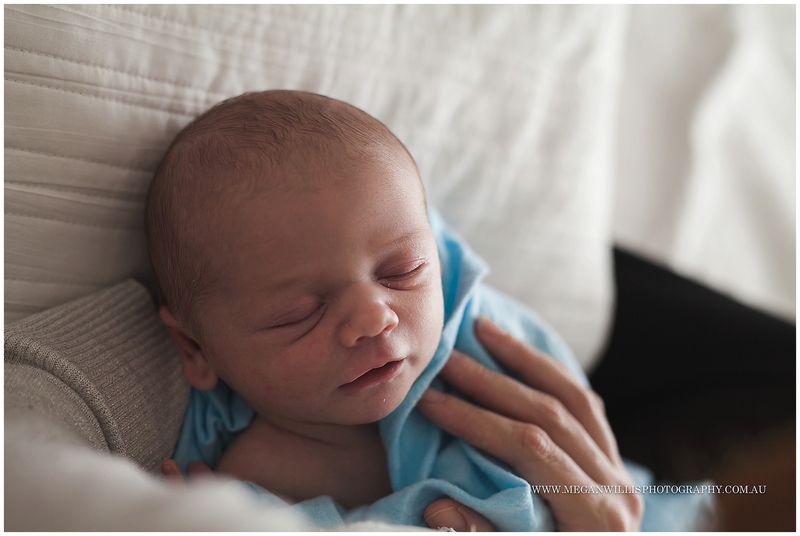 As much as I completely adore posed newborn photography, and it being what I photograph the majority of the time, I must say that it’s lifestyle photography which sends my heart fluttering. 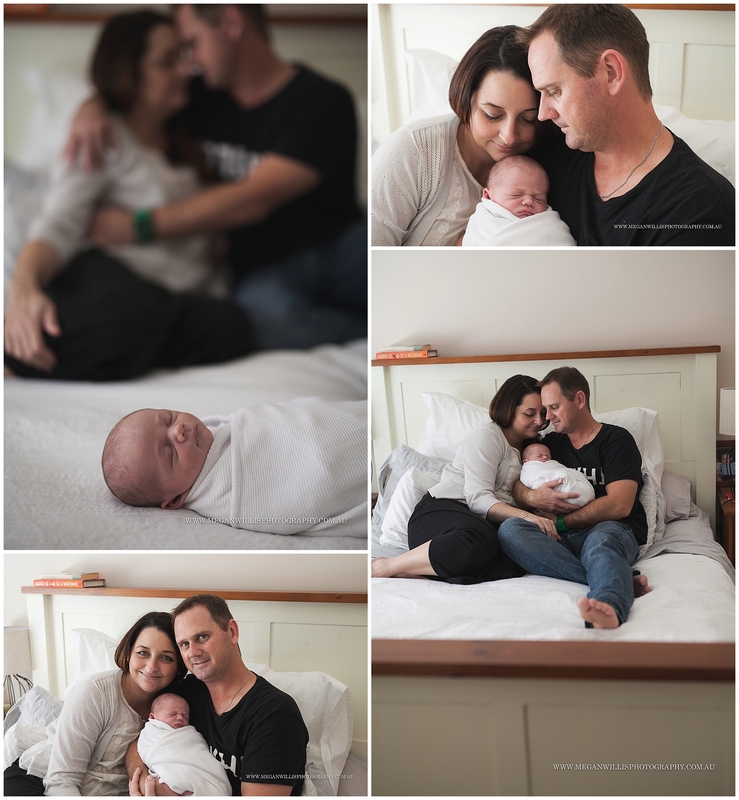 To be invited into someone’s home to photograph the everyday is a real privilege, and even more so when the ‘everyday’ is in fact the early days of their new babies life. 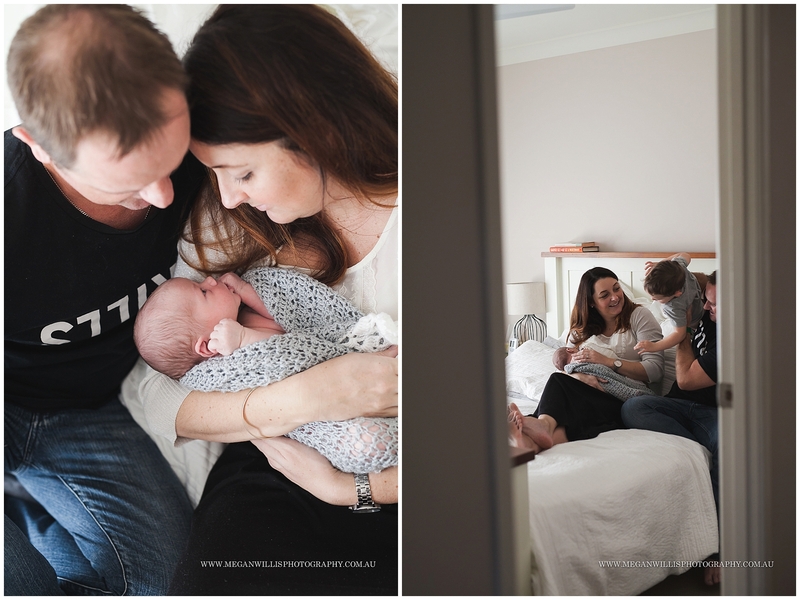 To photograph the feeding, the cuddling, the bonding and the priceless moments in between. 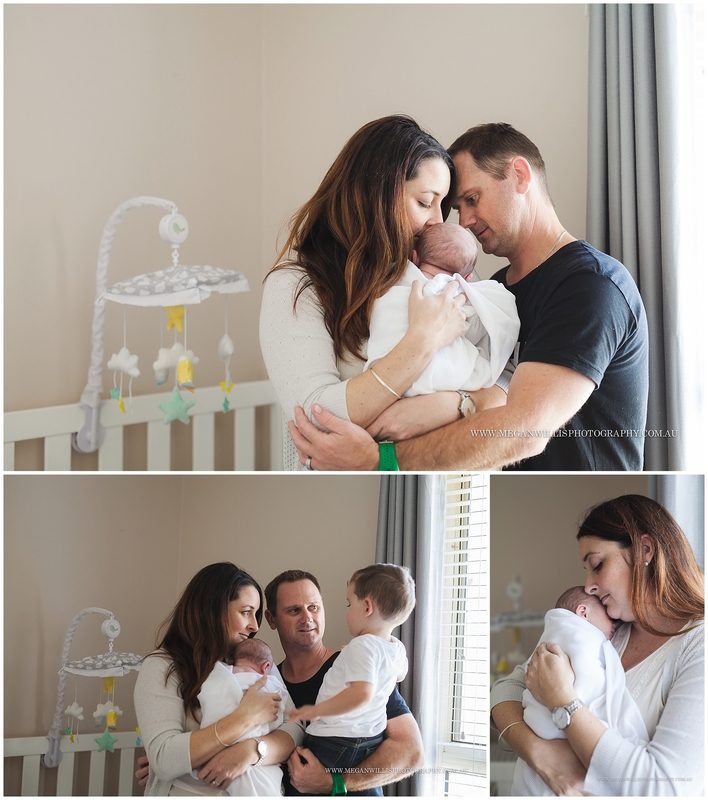 Thank you Ellie and Anthony for having me at your home to photograph these moments as a new family of 4.